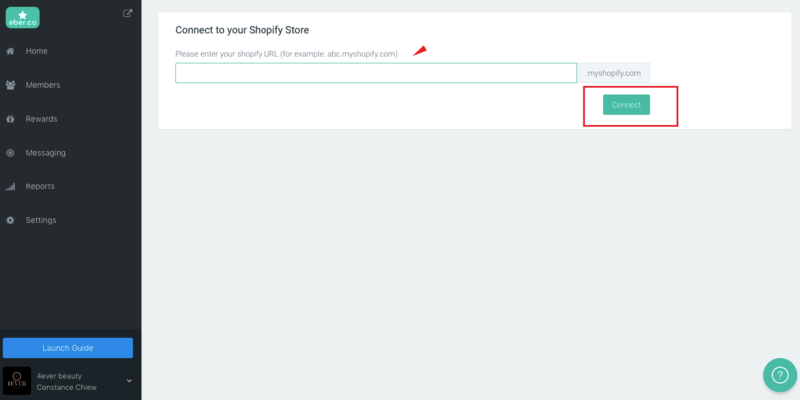 If you have multiple store, please setup your store list in Settings > Store. 3. 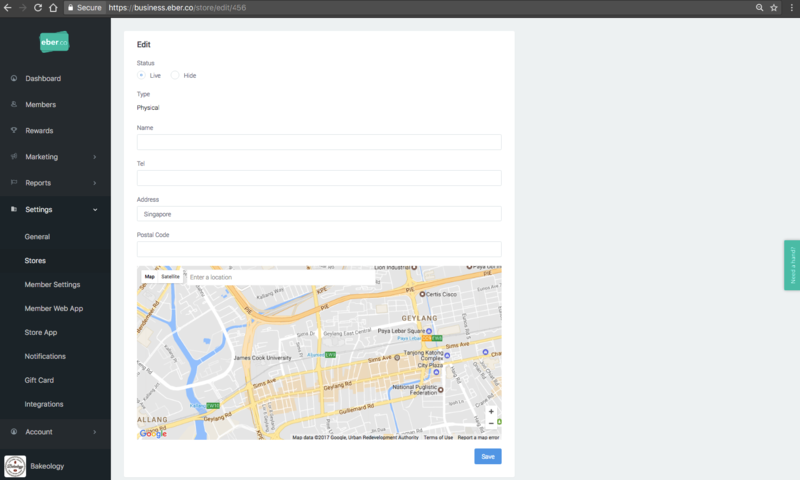 For physical store, you will need to select Physical store -eber store app and setup your StoreApp on a tablet ( Download from Play store or apple store). Member operations will be reflected to this store for managing and tracking purpose. For example, when a member sign up, a note will be added that this member sign up at the selected store. Provide necessary details to create your stores accordingly to complete the setup.